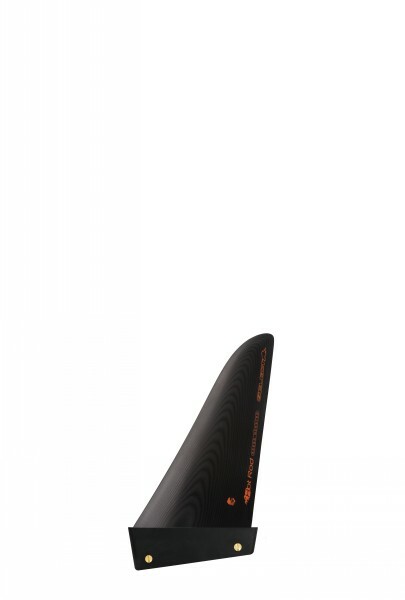 *Windsurfing fins are high performance products, to be used at your own risk. 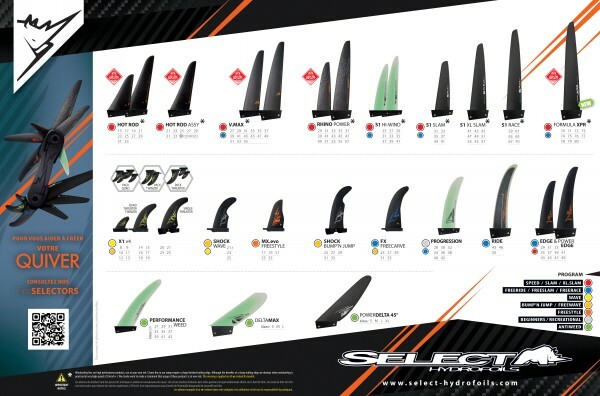 Some fins in our range require a very sharp trailing edge to meet the specific high performance profile they are intended for. We clearly want to make the statement that usage of these products is entirely at your own risk. This warning is applied to all * marked products.